Scott Hudson became the 2011 Champion of Brands with Bemsee this weekend, after taking maximum points in the MRO Super 6 Clubman Cup. He beat off competition in the form of former MRO Powerbike champion Peter Baker, and 2011 MRO Stock 600 champion Jordan Simpkin. 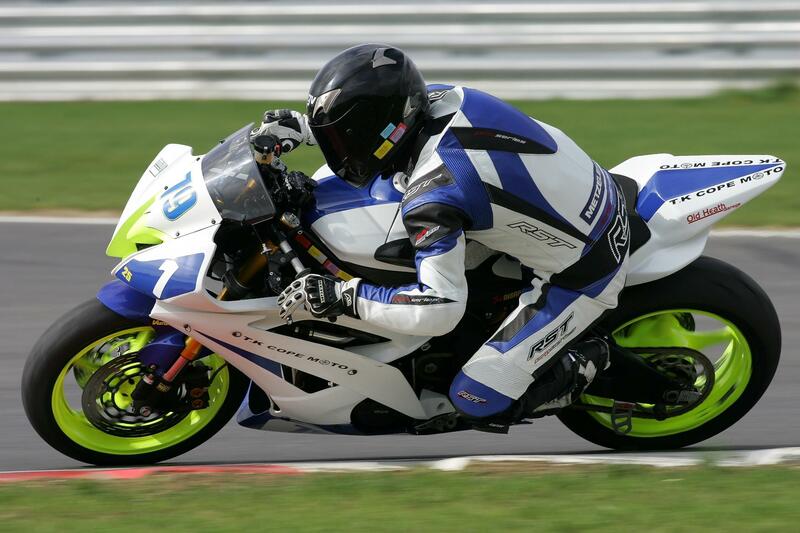 Hudson had already been crowned Rookie 600 champion and MRO Super 6 Clubman Cup winner, before taking the award. The title, formerly held by 2010 MRO Stock 600 champion Tony Coombs, is awarded to those who score the most points across the club's four Brands Hatch meetings.